Attention all Wrexham Businesses! If you’re looking for a scrap metal recycler in Wrexham, look no further. 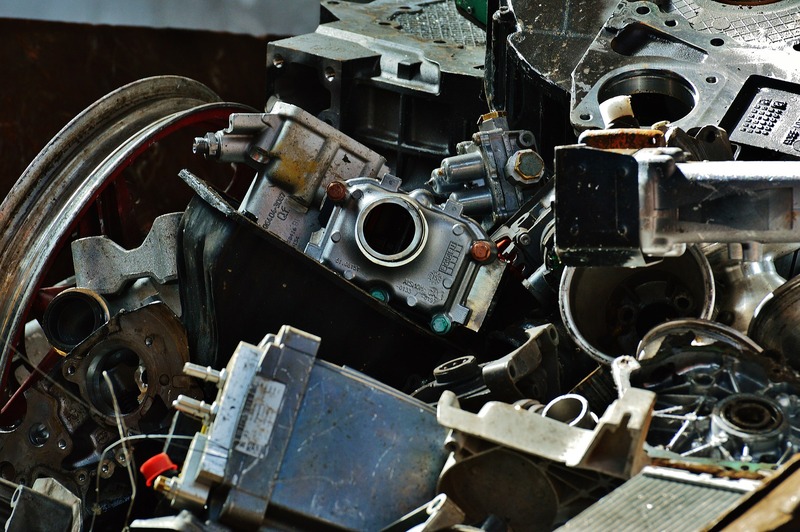 There’s never been a better time to recycle your scrap metal, and with Entrec on your doorstep there’s no reason not to recycle and make some extra cash.